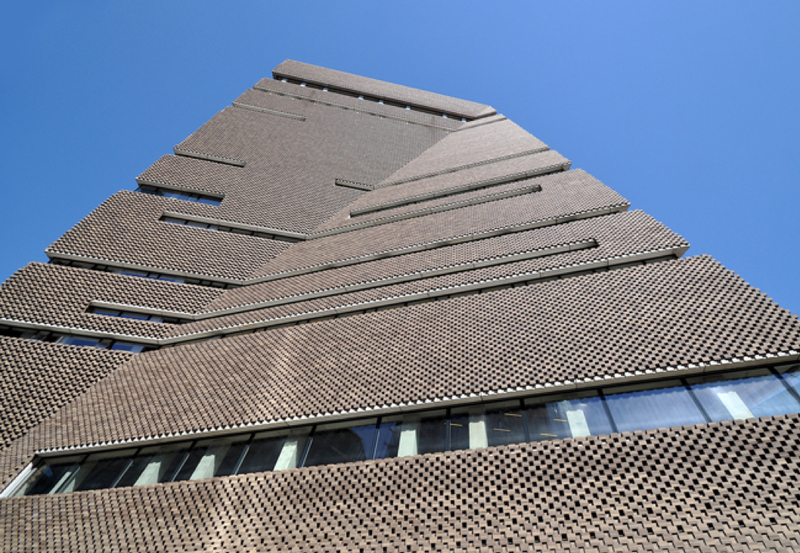 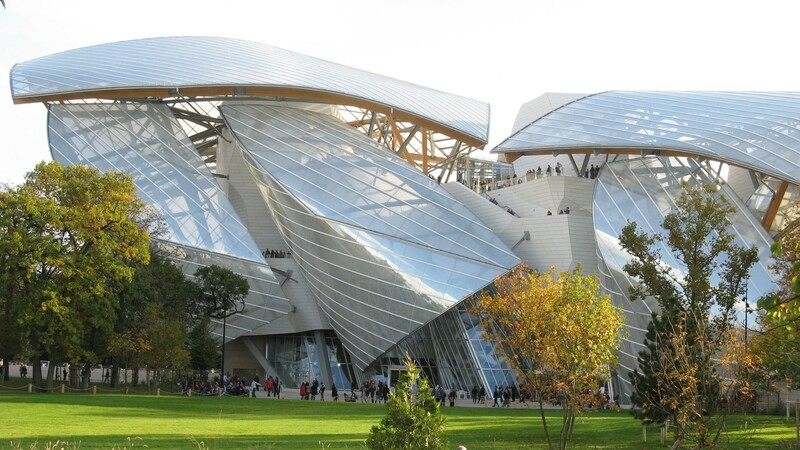 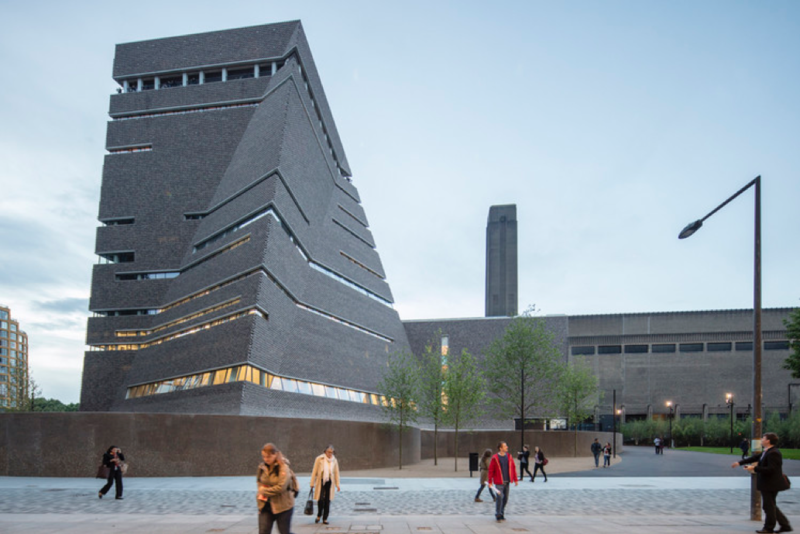 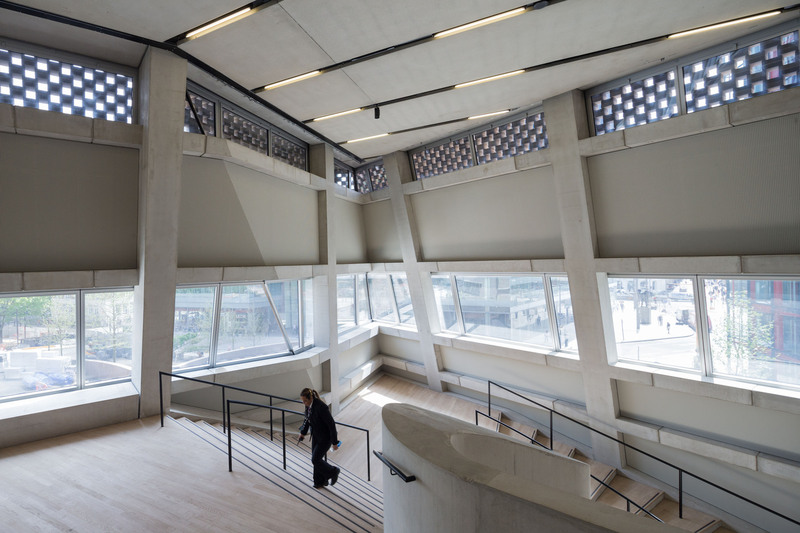 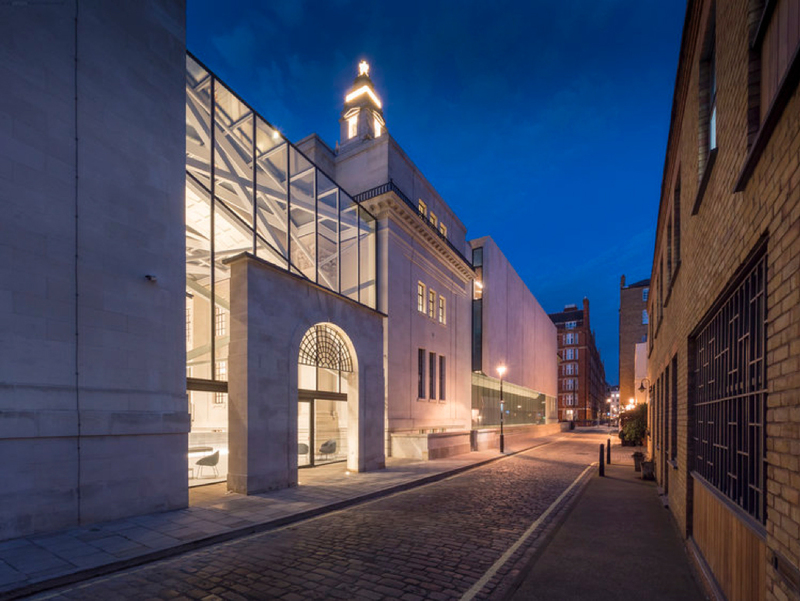 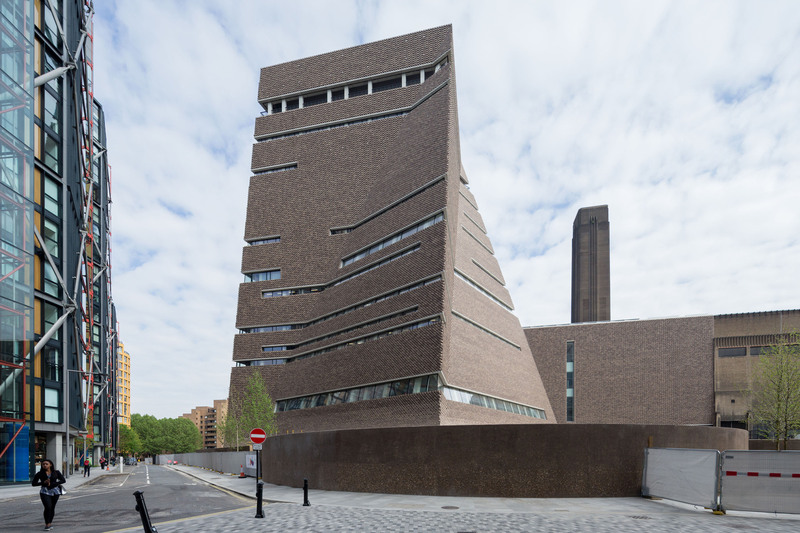 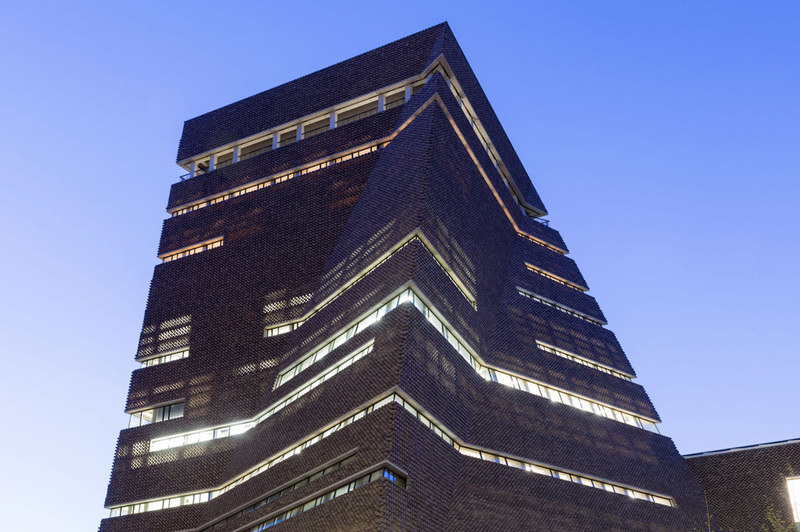 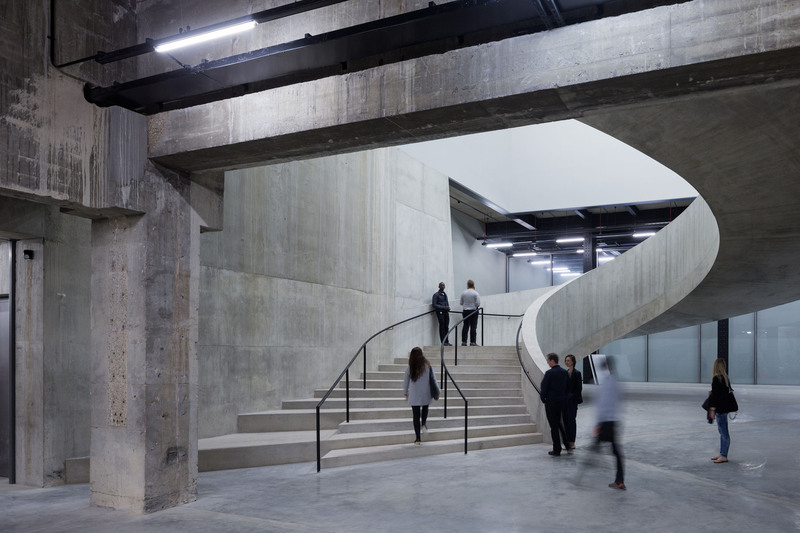 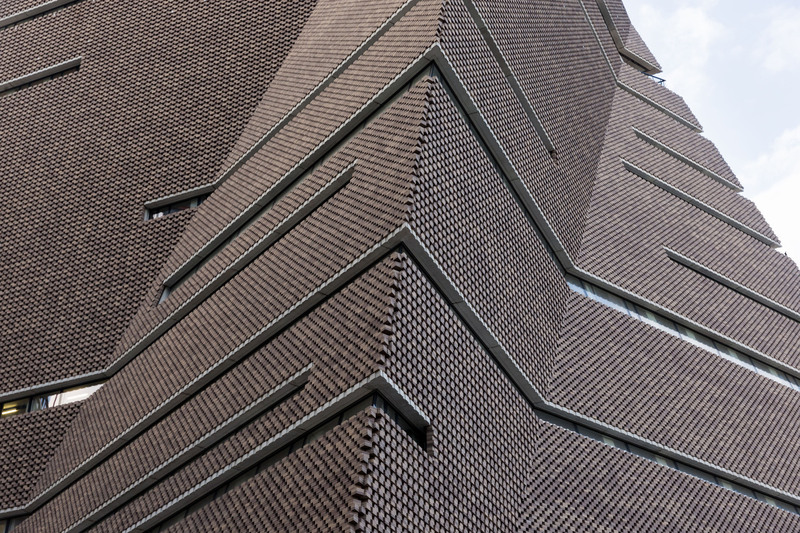 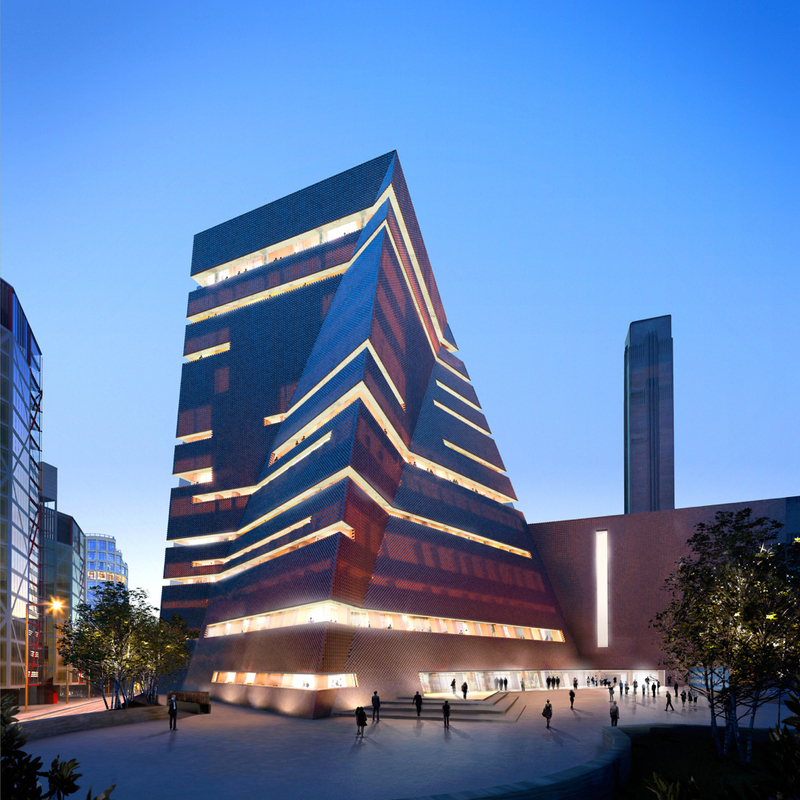 An 11 storey extension of one of the world’s most renowned art galleries, Tate Modern. 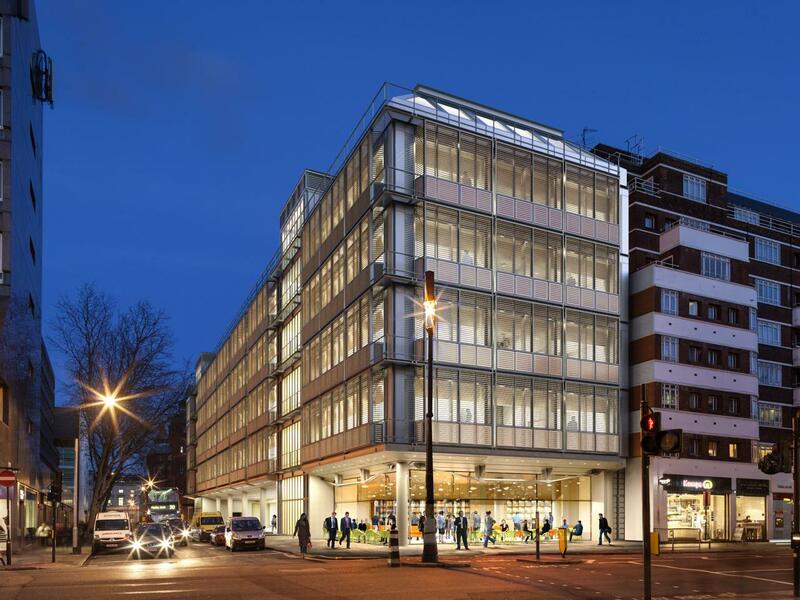 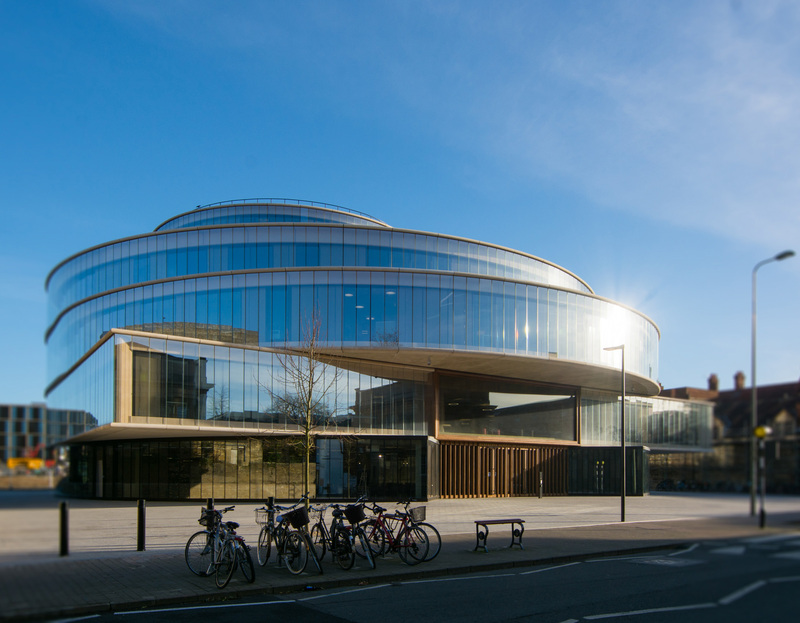 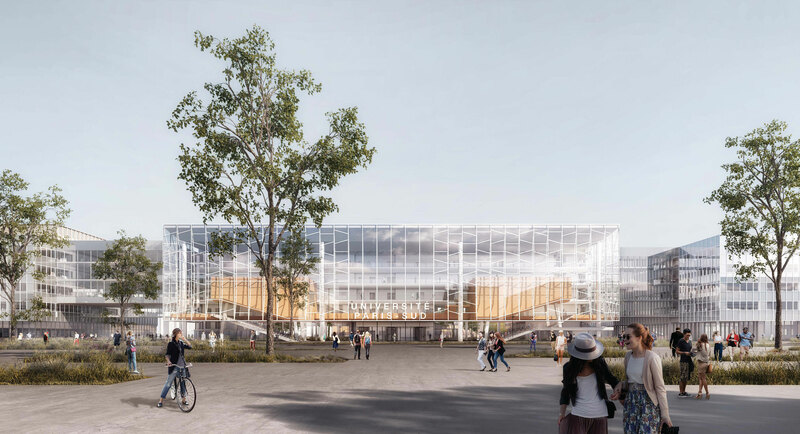 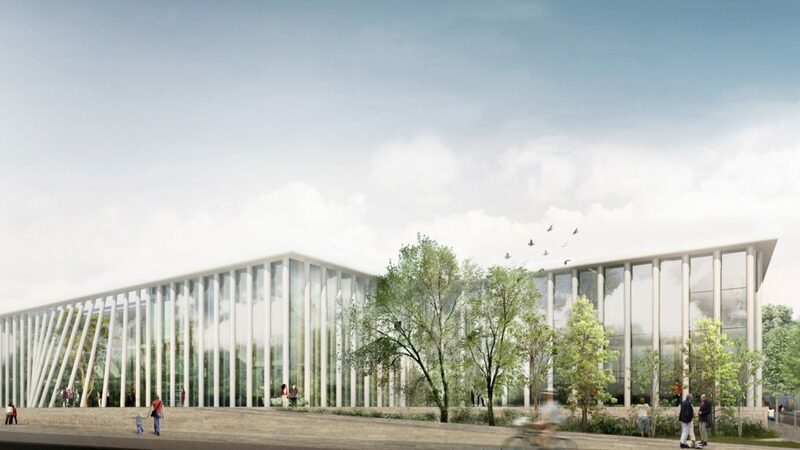 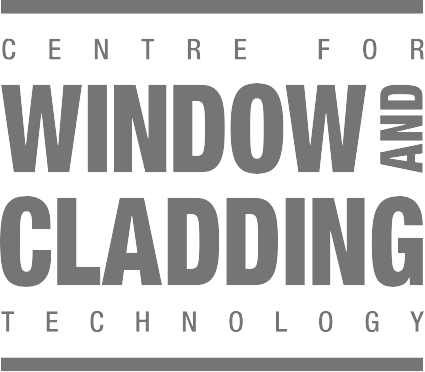 The facade on this architecturally striking building is a complex integration of vertical and inclined, factory fabricated, panellised, fixed and operable strip glazing. 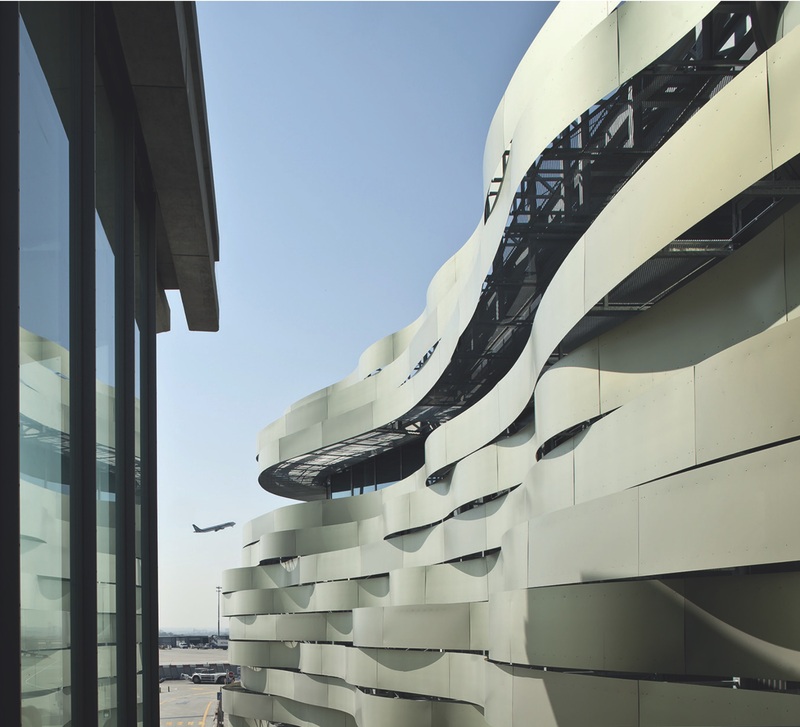 These elements, which are fabricated from fully bespoke extruded aluminium framing profiles, are effectively glazed from inside the building. 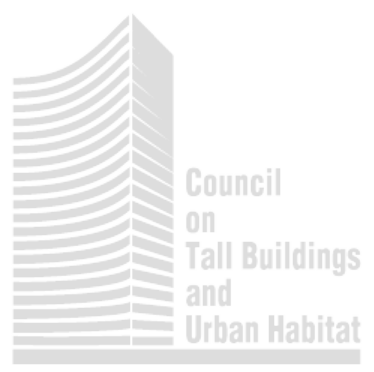 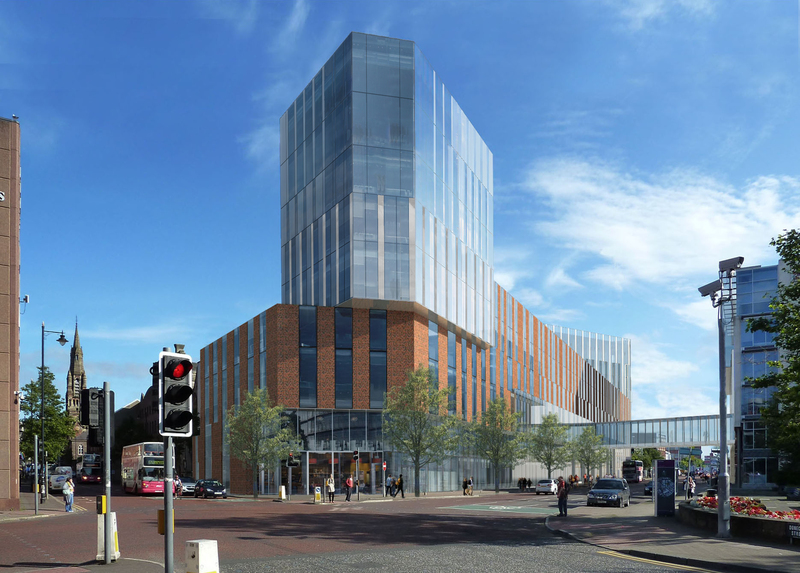 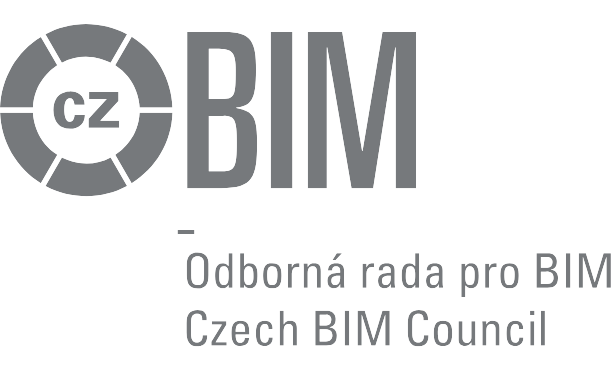 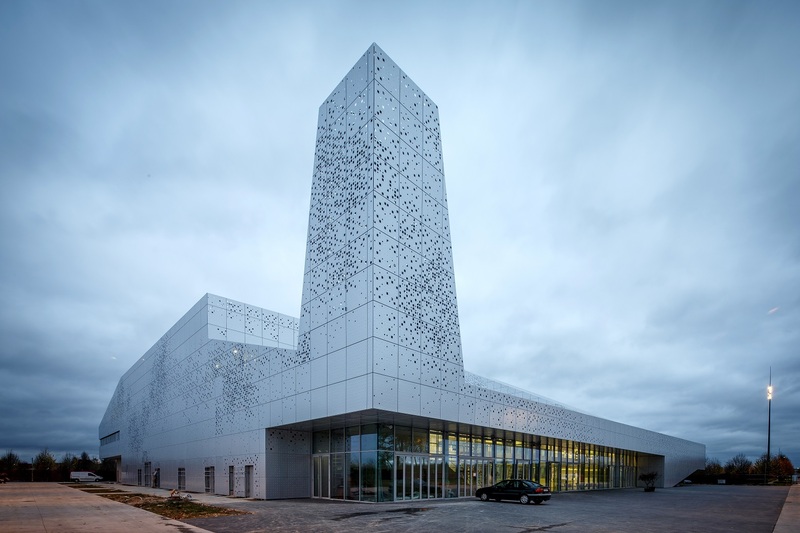 The elements are also sandwiched between a precast concrete superstructure/load bearing wall system, and in certain cases, an external vertical and sloping skin of perforated brickwork.